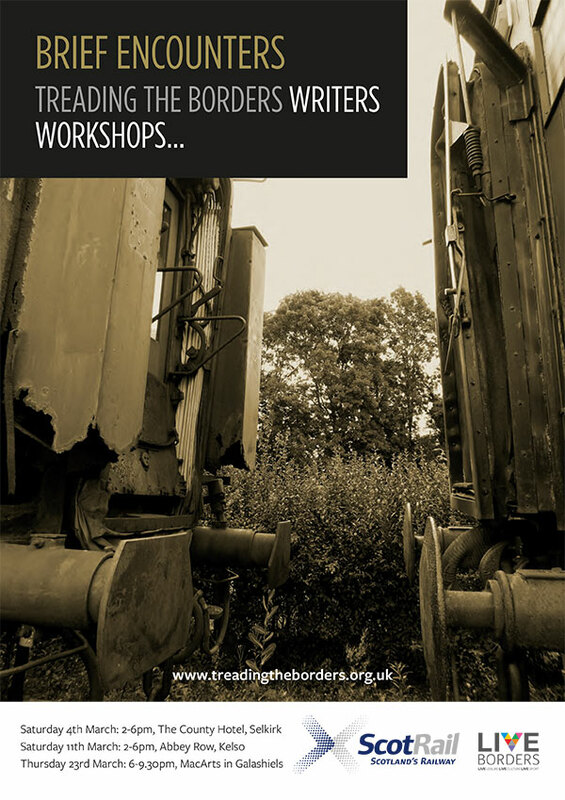 This project is the combination of two plays for touring in August/September 2017 to celebrate the success of the new Borders railway. The first of these plays will be STILL LIFE (1936) by Noel Coward who adapted the play to become the film script for BRIEF ENCOUNTER (1945). The second will be a commissioned piece of new writing chosen from a writing workshop and mentoring programme that should give a fresh and inspired interpretation of ‘a brief encounter’. This is an opportunity for writers in the Scottish Borders and Midlothian who are keen to develop writing skills for professional theatre. Stage One is the writing/mentoring workshop programme which will take place in March, April, May and culminate in a celebratory event in June. Stage Two is the full touring professional production. Sufficient funds have been secured for Stage One from ScotRail and Live Borders but we are waiting on the successful outcome of a funding bid for Stage Two. Please note that the writing commission is part of Stage Two and subject to funding from Creative Scotland. Writers are encouraged to attend all sessions. We are offering these workshops at no cost to participants and tea/coffee/biscuits will be provided. Venues are accessible.